South of 28 in a neighborhood of upscale homes on the border of Cotuit. New hardwood flooring. New kitchen appliances. Ductless AC. Fresh paint. 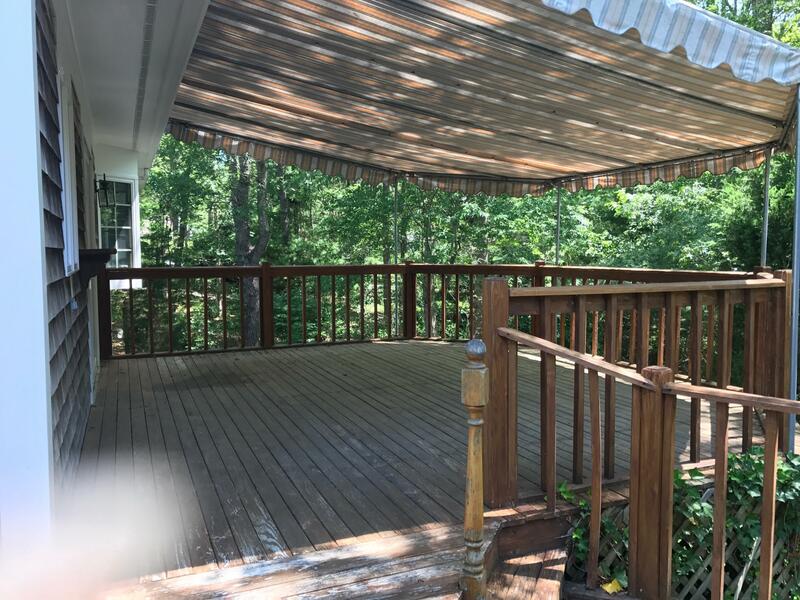 First floor includes large front to back Living Room, Dining Room, Master Bedroom, Bath with jetted tub, Kitchen with New Stainless Appliances, large awning shades the Deck. Family room with slider to stone patio, two bedrooms, bonus room and double vanity bath in walk out lower level. 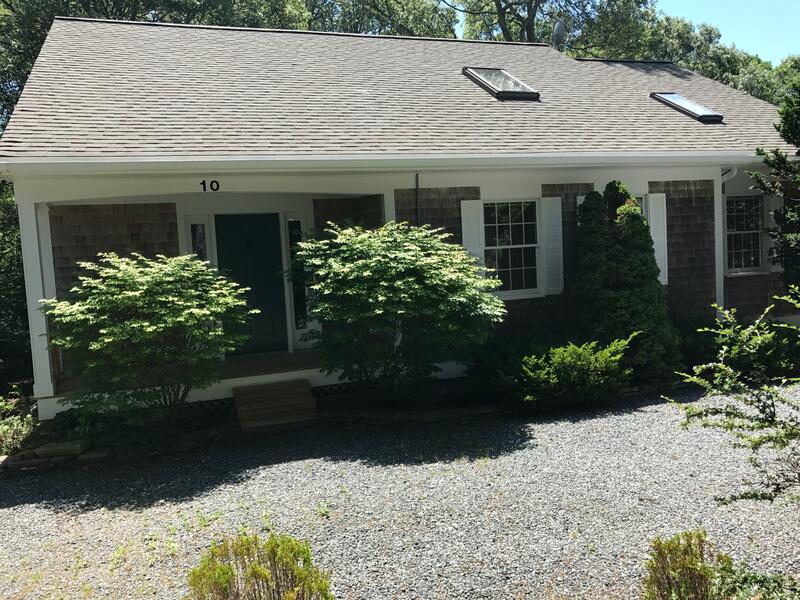 Spacious Carriage House Garage offers heated bonus room, bath, workshop and loads of storage. Outdoor Shower. Wonderful summer or year round home with private guest space. Close to shopping, restaurants, boating, Eagle Pond and more. Multiple driveways for extra parking, and oversize garage perfect with bonus room, bath and workshop.